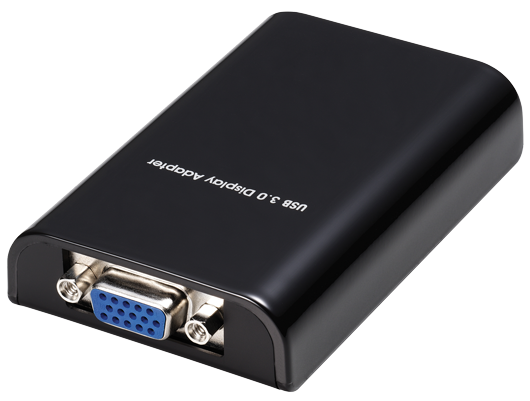 Add up to 6 external VGA devices via USB 3.0. Supports Mirrored and Extended display mode and video streaming. 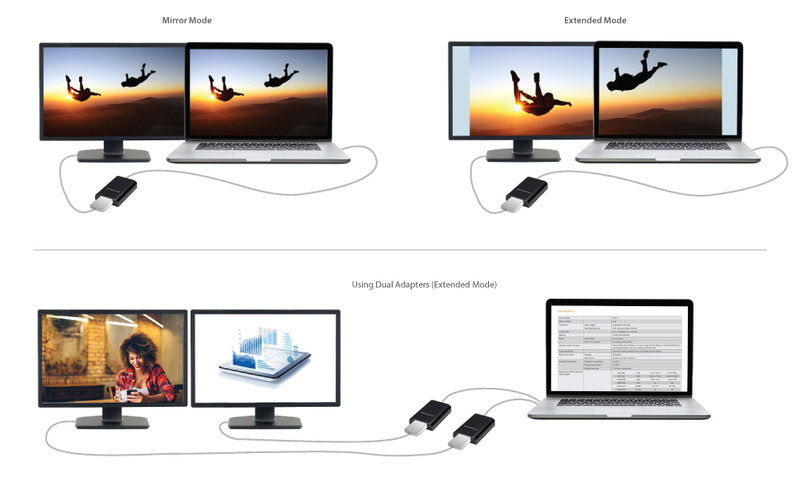 2-POWER’s USB 3.0 to VGA Adapter enables you to connect up to 6 additional displays to your computer without having to install extra video cards using hot-plug USB 3.0 ports. 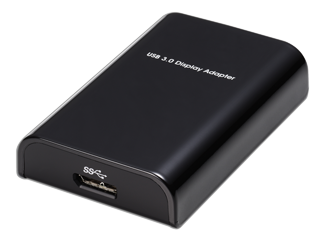 With support for Mirrored or Extended desktops and video streaming, this adapter uses very little resources ensuring high quality display without compromising computer performance. The hot-plug feature allows you to unplug the adapter without needing to reboot the operating system.